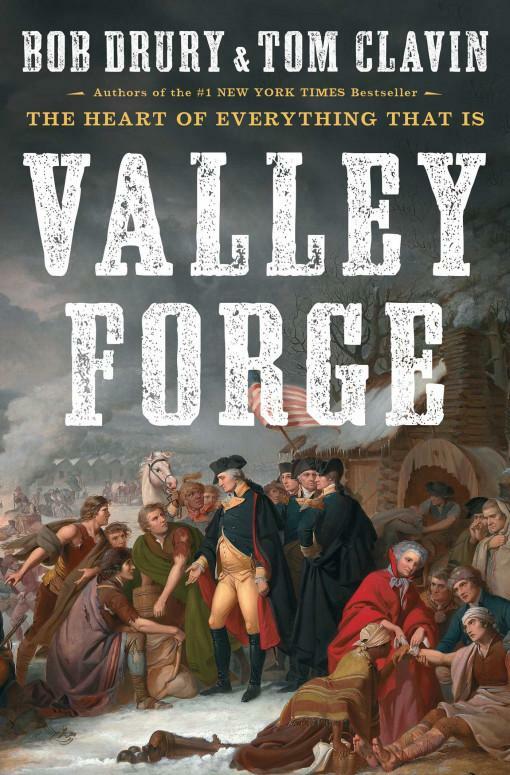 Mount Vernon welcomes author Tom Clavin to the Robert H. and Clarice Smith Auditorium to discuss his book Valley Forge on Tuesday, May 7, 2019. Header Image: March to Valley Forge, William Trego, 1883. 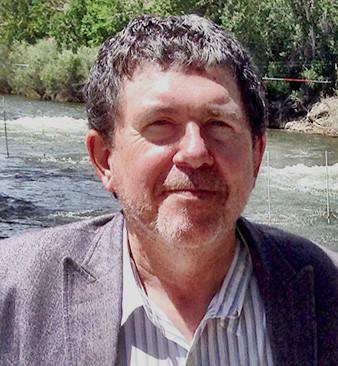 Image Courtesy of the Museum of the American Revolution.